Renato Forasieppi Canuto is one of the rising stars of our sport, a brown belt under his father – the accomplished Valdir “Tio Chico” Canuto, Renato travelled from his native town of São Vicente to the United States in order to compete in the Pan Ams and World Championships this year, earning medals on both events. 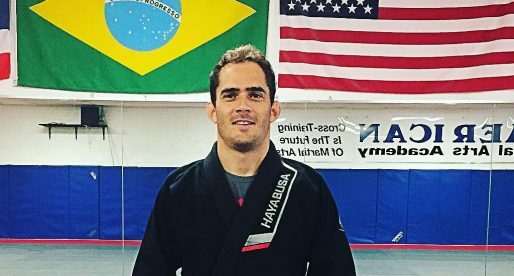 He arrived as a virtually unknown athlete (despite the numerous medals conquered in his home country) but ready to compete in what BJJ Heroes called “The World Championship’s Toughest Division” – an article which was also the only reference to his name throughout the whole of jiu jitsu’s media. Renato won that tournament, showing perhaps the most eye catching jiu jitsu on display at the event, while also submitting 4 of his 6 matches. The lack of coverage is a subject we often mention on our website. The reason being, it directly impacts an athlete’s chances of landing a worthwhile sponsorship, and remaining in a sport that year by year loses some of its most promising competitors. Particularly in Brazil – the country with the highest count of world champions. Renato is one of the many who has struggled with the issue of sponsorship for a long time, though he attributes the lack of investment to the dollar: “Most of it is likely due to the strength of the dollar. They [the sponsors] don’t get their investment’s worth in Brazil.” Said Canuto, also mentioning a combination of factors, including the higher cost of supporting a Brazilian (who will need financial support for his travels to the US) and the lack of social media understanding by local athletes. 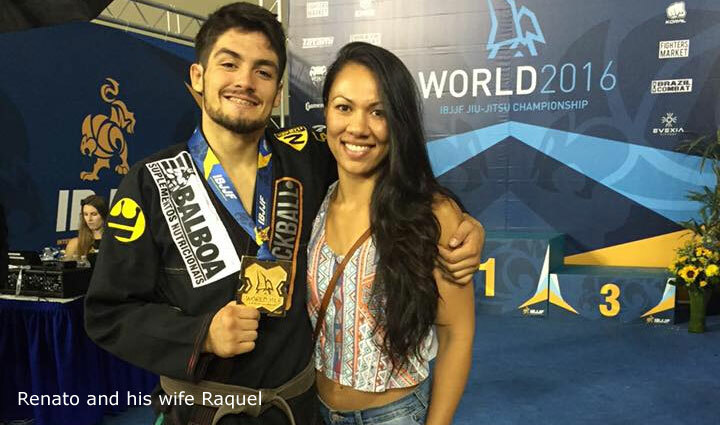 It was also at Drysdale’s academy that Renato met his current wife, Raquel Pa’aluhi, an Invicta Fc mixed martial arts (MMA) fighter and accomplished jiu jitsu athlete with 2 world no-gi titles and a pan american championship under her purple belt. The two met last year and kept in touch, marrying just recently. Being in the United States for only a few months, Canuto already started reaping the benefits of living closer to the sport’s spotlight. On September 10, 2016 Renato won his highest profile match to date, beating the American black belt Bill “The Grill” Cooper (EBI and World Championship runner-up) by way of flying armbar at the Proving Grounds Invitational (watch video below). The chance to compete was a last minute thing, Renato said “my friend Eduardo told me about the event and said I should send my CV. I did, but their card was already closed-up. They said I was in if anyone bailed out last minute. 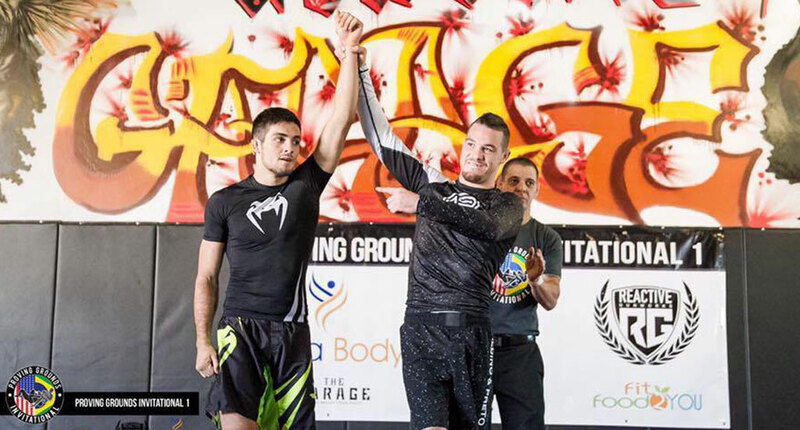 which eventually happened.” With very little time to make the weight, Renato spent the week preparing for EBI rules and shedding the extra pounds, and it was all worth it. He beat Cooper and both his following opponents to win the tournament and take the 2K prize money home. 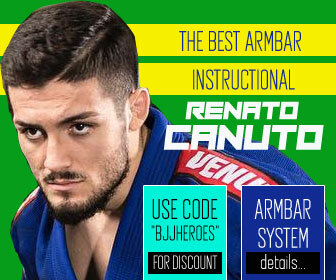 Flying armbars are nothing new to Renato’s game. 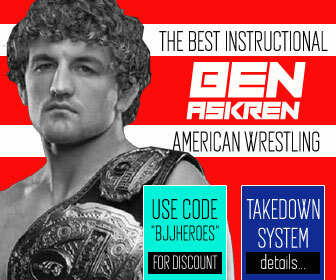 He is one of the most submission orientated athletes in the sport today, a style that contrasts that of many current competitors. He attributes his style to the men he’s always followed in the sport “I am and always have been a fan of monsters such as Marcus Buchecha, Fernando Tererê, Charles do Bronx and Alan Finfou. 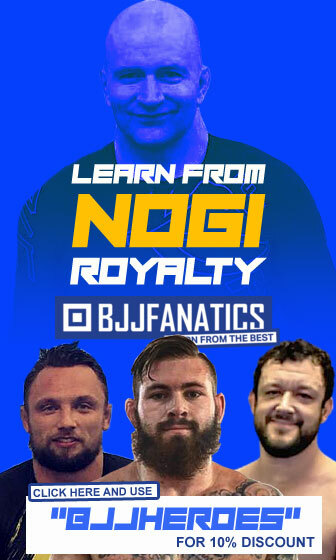 I’ve also been privileged enough to learn from legends like Tio Chico, Rodrigo Cavaca and Robert Drysdale”, each one of these coaches being incredible in his own way. 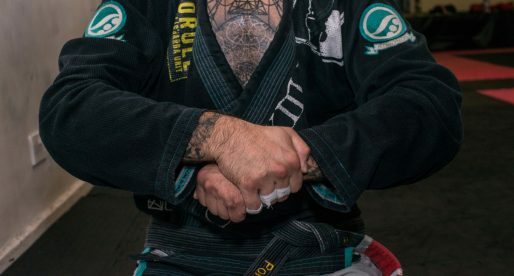 Canuto describes his three instructors as a trinity of “strategy, technique and control”. 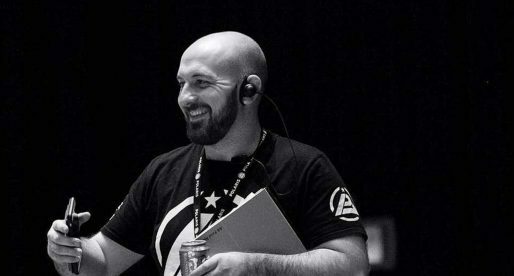 Living and breathing jiu jitsu, Renato also takes time to analyse and study other people’s games, something that has tremendously benefited his own. 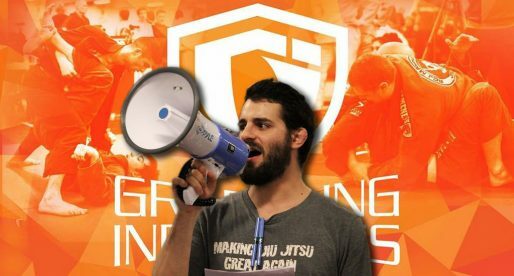 Athletes such as Leandro Lo, Rafael Mendes, Gilbert Durinho, the Miyao brothers, Keenan Cornelius, Caio Terra, Piter Frank, Luan Frasson, are among his favourite studies. All of which go in line with Canuto’s forward thinking motto. A fair point made by an athlete who will be a jiu jitsu talking point in the near future, guaranteed. Expect to see Renato Canuto at the No-Gi Pan Ams and World Championship this year, causing havoc.